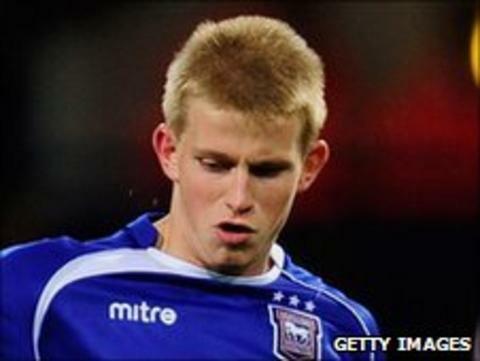 Ipswich Town have handed new contracts to six of the club's youngsters. Luke Hyam, Ronan Murray and Troy Brown have 12-month deals while Jack Ainsley, Tom Eastman and Conor Hourihane have committed for six months. Only 20-year-old Irishman Hourihane has failed to feature for the first team this season. "The problem with the younger players is that I have not seen anything of them in game situations," boss Paul Jewell told the club website. "For the lads on the shorter deals, I want them to come back in pre-season hungry to show what they can do and hopefully win a longer contract."